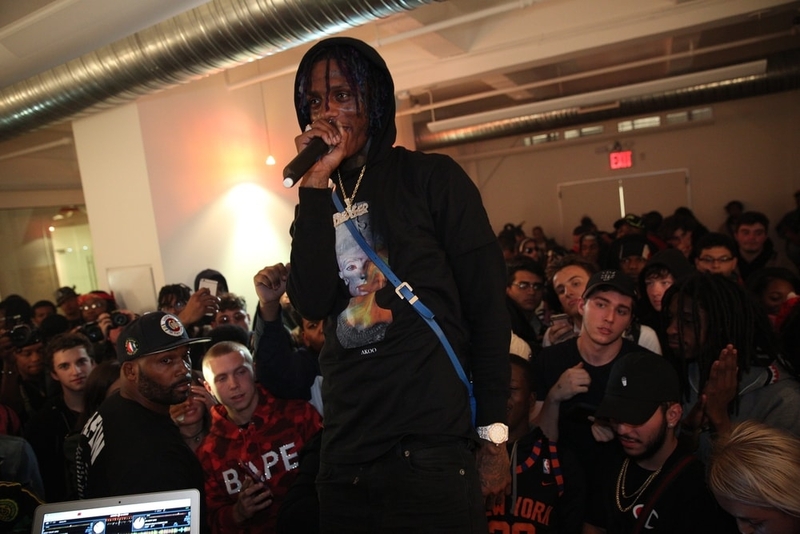 On September 30th, Famous Dex and Reggie Mills previewed their new collab album for the first time in our NYC office. 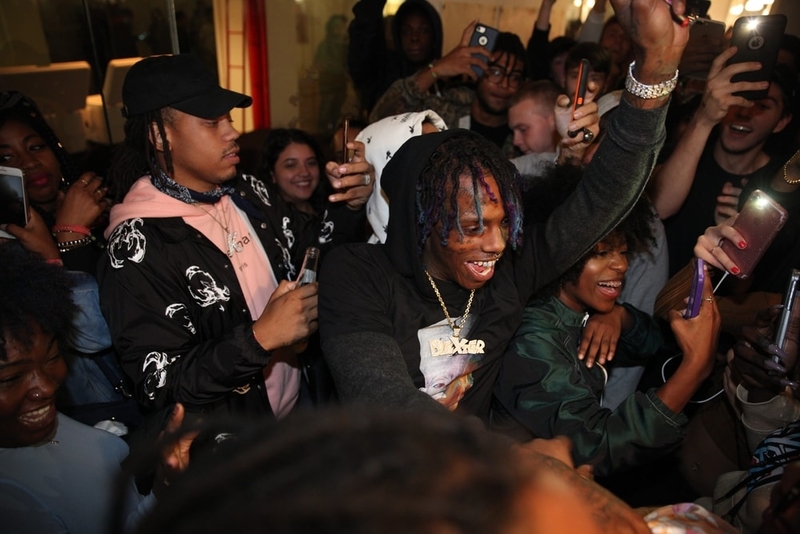 The listening party was a movie for all that attended uniting fans from all over. 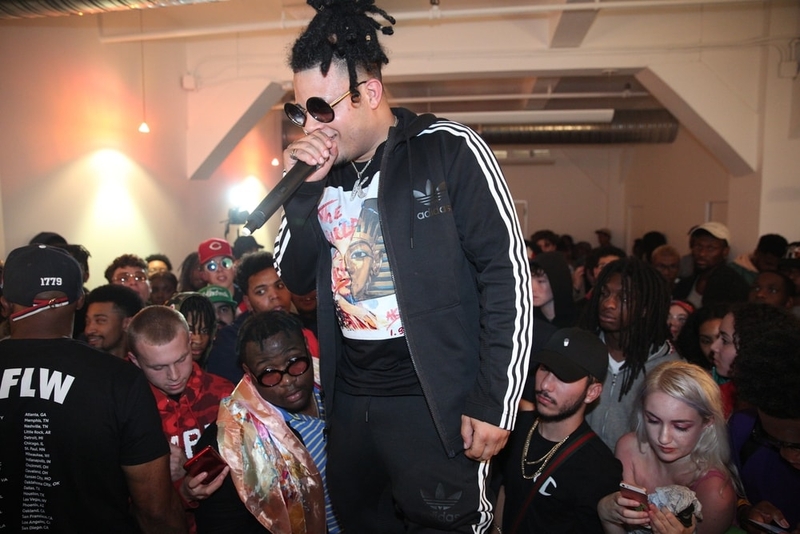 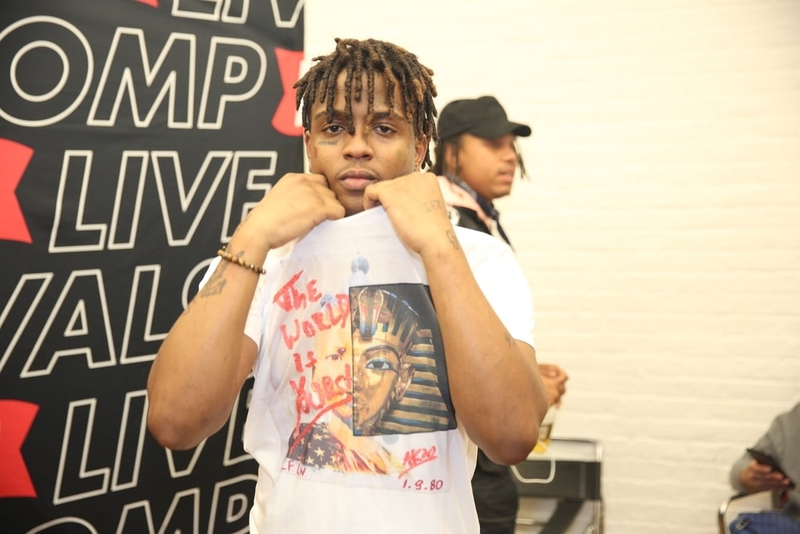 Special guests included Ski Mask the Slump God, Jirachi and Ronny J.